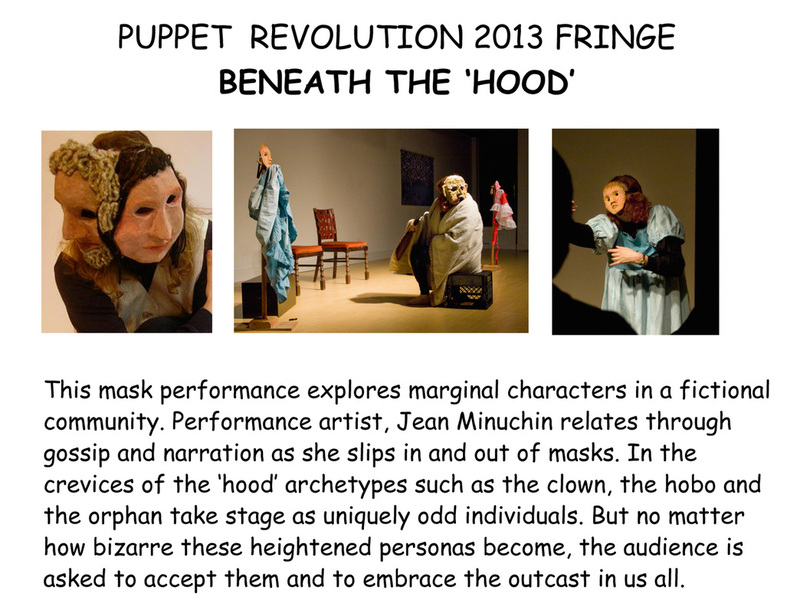 Puppetry takes the stage to explore how people emerge from grief into healing. The play follows the work of Elizabeth Kubler-Ross, who identified the stages of grief as denial, anger, bargaining, depression and acceptance. 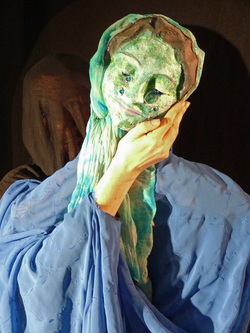 An eclectic group of body and hand puppets convey the stories while narrators change roles to weave the connective thread throughout the piece. Shadows represent memory, loss, the subconscious and the spirit world.